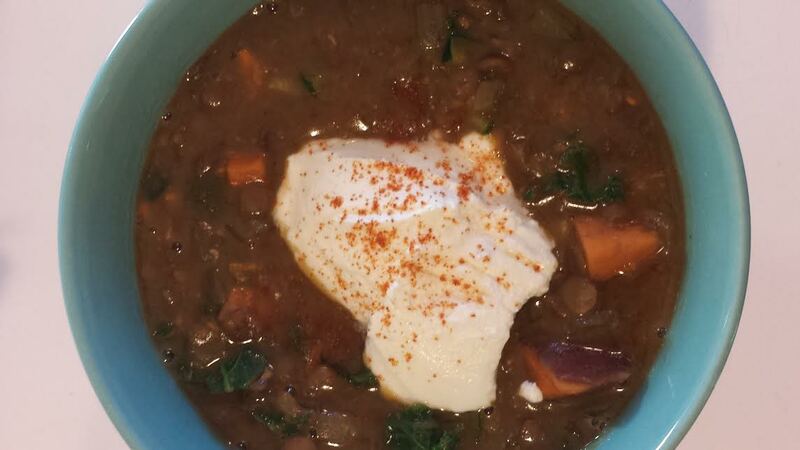 Today I completed Week 1 of the 52 Week Cooking Challenge by making Lentil Sweet Potato Soup for lunch. I also put together my own reading challenge book list. My personal rules for this challenge are simple. 1) I have to already own or borrow each book I read. 2) I can’t use one book to complete multiple categories. 3) I can’t cheat and make SciFi/fantasy books fit every category. I’d love for you to join me this year as I work on reading a book from each category! Feel free to follow my rules or come up with your own. *I’ve posted this list separately and will be updating it regularly with the books that I read. I’m excited to expand my literary and culinary horizons with these challenges. I’m also hoping to post as many of the recipes as I can (pictures may not be included), so check back in! What are you doing this year to challenge yourself? I’m so glad you’re blogging, again, Lorna! You are required ( by me and other fans) to post pictures of your recipes! Also, can you post the actual recipe…maybe in a PDF or another printable form? Everyone loves your recipes!